Note: This safari can starts from Mombasa with transfer to Nairobi by either road or air. Depart Nairobi in the morning and drive to Maasai Mara for lunch at Fig Tree Camp. Afternoon game drive, dinner and overnight at the camp. Spend the whole day in the park including a visit to the Mara River. Picnic lunch, dinner and overnight at the camp. Leave Maasai Mara after breakfast and proceed for game drive en-route to Lake Nakuru for lunch at Lake Nakuru Lodge. Afternoon game drive, dinner and overnight. 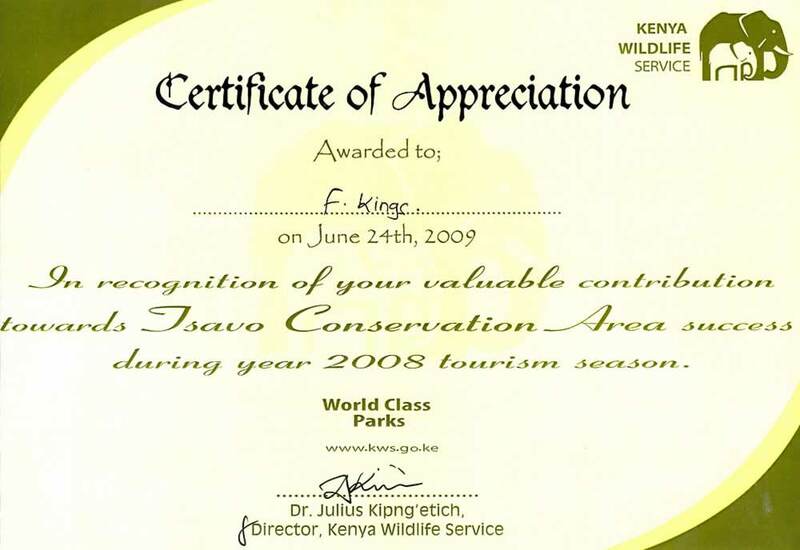 Leave Lake Nakuru after breakfast and drive to Nairobi in time for early lunch. Later drive to Amboseli, game viewing. Arrive late in the day at Kibo Safari Camp, dinner and overnight. Spend the day exploring (on game drive) this land of Kilimanjaro. All meals and overnight at the camp. Leave Amboseli after breakfast and drive through Maasai country to Tsavo West through Chyulu Gate for lunch at Ngulia Lodge. Afternoon visit to the Rhino Sanctuary. Dinner and overnight. Depart Ngulia Lodge after breakfast and proceed for game drive en-route to Tsavo East through Mtito Andei or Tsavo River gates. Check in for lunch at Voi Wildlife Lodge. Afternoon game drive. Dinner and overnight. 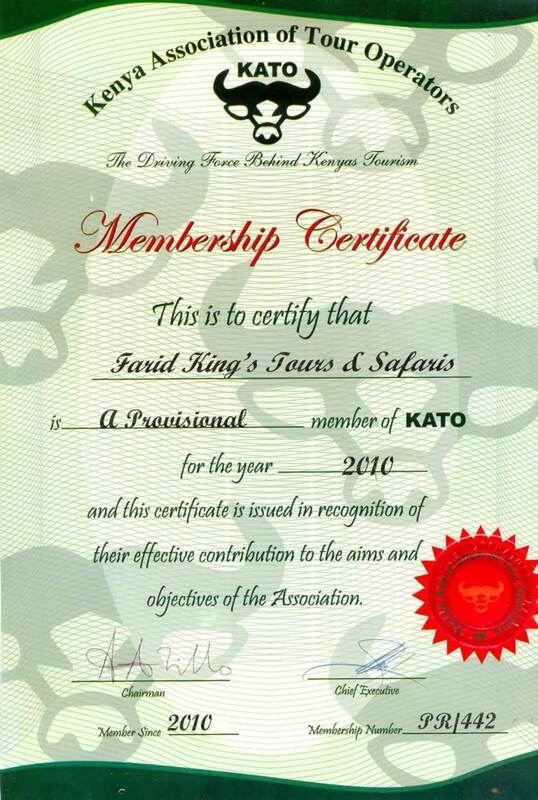 After breakfast check out and proceed for game drive in this Kenya’s largest park looking for its famous plain game. 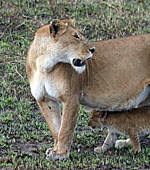 Later check out for lunch at Lion Hill Camp, then drive to Mombasa arriving late in the day.